Thread by @SarahTaber_bww: "Yes & no. They got themselves a certain amount of profitability through exploitative behavior. This does not negate the fact that a busi […]"
Yes & no. They got themselves a certain amount of profitability through exploitative behavior. This does not negate the fact that a business of their size would still be making MORE were it properly run, with good worker training & retention. If you want to understand what's going on with Wal-Mart, you need to read The Good Jobs Strategy. It specifically addresses these questions that you have w/r/t Wal-Mart. 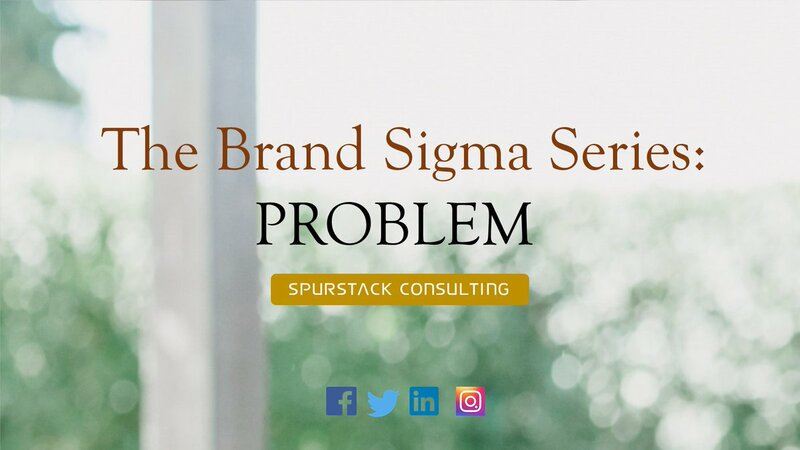 THE BRAND SIGMA SERIES has been put together to help you understand the essentials it takes to birth a problem solving idea, innovate systemic processes to launch and position strategically to get and retain clients. Thread: Founder/CEO reached out this week for advice. 18 people, one other co-founder, just closed the Series A. Specifically wanted to know how do you learn "trust others" and "distribute power" without "jeopardizing what has been built thus far". First, huge congrats, Series A a HUGE milestone! And big props for approaching subject with honesty and open mind. Second, suggested she look at this through the lens of managing shift from a 2-tier org (mgr->individuals) to a 3-tier org (m>m>i). For me, so far in my memory reconstruction, it seems like everything was just mind control; Pavlovian response conditioning through torture. But I remain open to the possibility that "demons" & "Evil entities" may exist. Per the Bible, ALL DEMONS SUBMIT to the power of CHRIST. And whether these 'Demons' are objectively real ethereal entitles or simply subhuman people doing nasty sh*t to kids here on Earth, either way, invoking the name of Jesus & following Christ is THE WAY to escape this hell on earth. I know because I did it. Thank you God! If I am ever feeling doubt, wondering if these "witches" are cursing me at any given moment, knowing that they target me on ritual dates with focused malice, I simply say aloud "Demons have no power over me. I am protected by Christ. In the name of Jesus, take a blessing & leave"